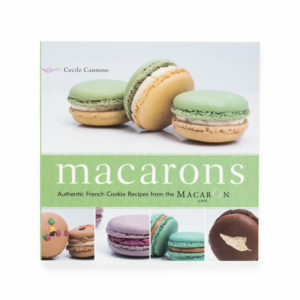 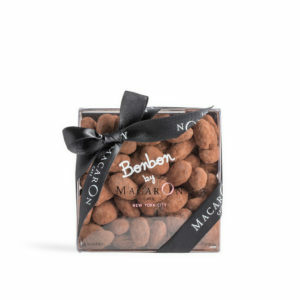 Make your own mix or enjoy macarons selected by Master Chef Cecile Cannone. 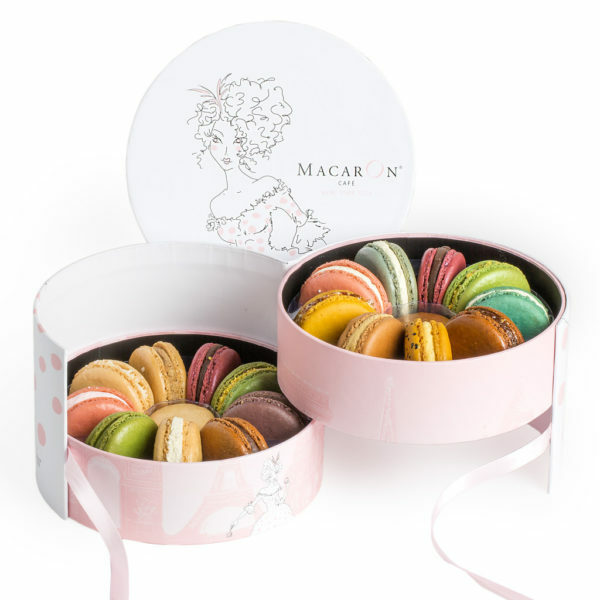 These 18 delectable Macaron favorites can now be shipped in our luxurious Queen Catherine de Medicis gift box. 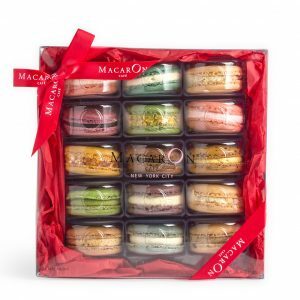 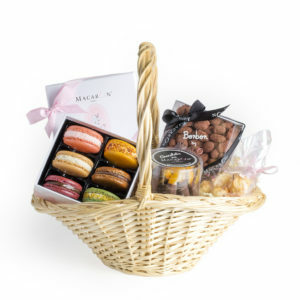 Plus 2 free cocktail macarons!